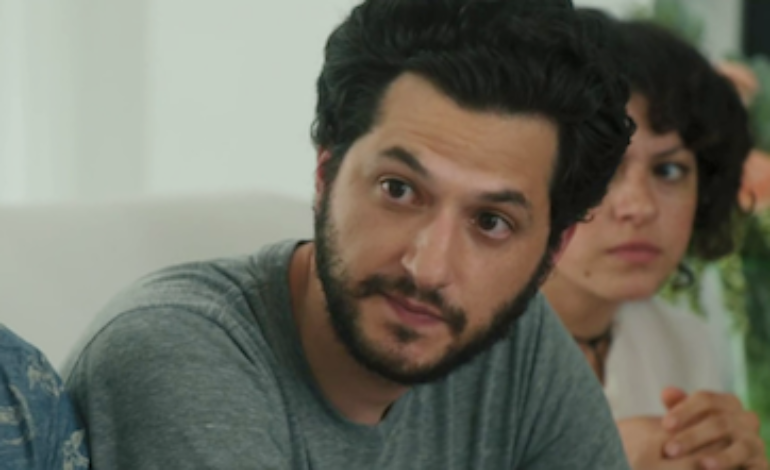 Sonic the Hedgehog will be voiced by Ben Schwartz (Parks and Recreation) in Paramount’s upcoming live action/CGI feature film. The movie is based on the classic 1990s SEGA video game Sonic the Hedgehog. Sonic is an anthropomorphic blue hedgehog who can move as fast as the speed of sound. Tika Sumpter (Ride Along 2) will play the female lead. James Marsden (Westworld) will play the lead human role as a policeman friend of the hedgehog. Jim Carrey (Dark Crimes) is making a comeback, taking on the role of the villainous Dr. Robotnik. The story follows Marsden’s character in the rural town of Green Hills, who helps his friend Sonic escape from government officials who want to capture the hedgehog with super speed abilities. Jeff Fowler, Oscar-nominated for his 2005 short film Gopher Broke, makes his feature film directorial debut from a screenplay by Patrick Casey, Josh Miller, and Oren Uziel. Deadpool director Tim Miller and Toby Ascher are executive producing. Schwartz has previously done voice work in DuckTales and BoJack Horseman. Sonic the Hedgehog is currently filming, and is scheduled to bow in theaters on November 15, 2019.